September 10, 2018 The RotoViz College Football Show: A Podcast covering everything related to football on Saturdays. 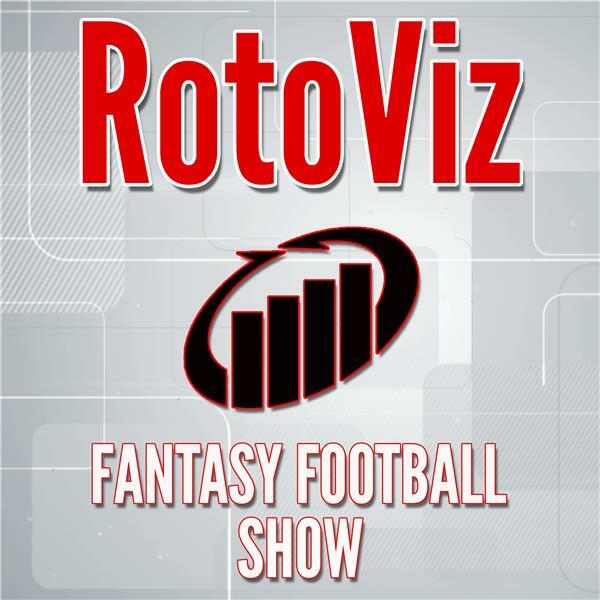 Hosted by Stefan Lako (@stayfunlako) and Matt Wispe (@WispeyTheKid) of RotoViz. MyBookie - Sign up using the code "RotoViz" and receive a 100% sign up bonus. If you're a listener of the show who isn't subscribing yet to RotoViz, you can get a special 30% discount through the podcast homepage, RotoViz.com/podcast. Matt Williamson (@WilliamsonNFL) and Ryan McDowell (@RyanMc23) welcome Jeff Tefertiller (@JeffTefertiller) of Footballguys.com to reflect on the events of Week One. The trio covers each game with a focus on one dynasty trade or waiver move, labeled as either reacting or overreacting. The High-Stakes Lowdown is Hosted by Eric Balkman (@EricBalkman) – Host of the High-Stakes Fantasy Football Hour podcast and media relations officer of the Fantasy Football Players Championship. Scott Johnson is the overall leader in the 2018 FFPC Main Event, a contest that will pay out more than $2.2 million dollars along with a $250,000 grand prize. He is a previous multi-league champion in the Footballguys Players Championship as well as a multi-league dynasty winner in the FFPC, including at the $2500-entry level. 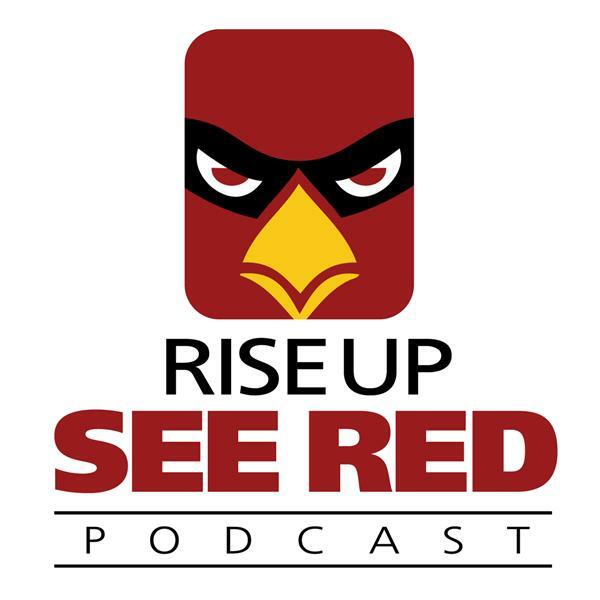 In this episode, we’ll talk about his expectations for Chris Godwin and Jared Cook going forward, along with why he thinks Peyton Barber should be on high stakes benches this week. The Lions chose a new head coach over the offseason and his first regular season game happens to be one of the worst in recent memory of the team. In a colossal drubbing, the Lions find failure at the hands of the Jets. Chris and Jeremy are forced to discuss this mess. Who is to blame? Can there be any good takeaways? Is there any hope the Lions will right this ship? Mailbag also wants to know about lox and fall television shows. But really, can the Detroit Lions be saved? The New York Jets kicked off the 2018 season with an absolute thrashing of the Detroit Lions winning on the road 48-17. We will break down every facet of the game including the play of Sam Darnold, the return of Quincy Enunwa and the offensive line's performance. In addition we will look at the defense and special teams, both of whom contributed with touchdowns. As always we will take calls live and answer tweets from @TalkJetsRadio. The support is appreciated! Each week this season Pete Overzet and Patrick Kerrane will chronicle their experience playing in the FFPC Main Event. Pete and Pat are live from the FFPC Drafts in Las Vegas talking with high stakes pros and analysts about their upcoming Main Event Draft. 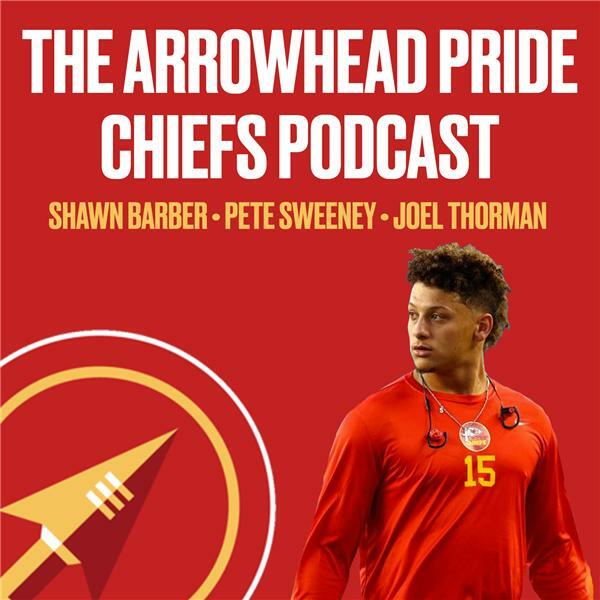 Come for the discussion about draft decisions, ADP movement, and NFL news, stay for the tomfoolery. Colm Kelly (@OvertimeIreland) & Shawn Siegele (@FF_Contrarian) bring you the RotoViz Overtime podcast on RotoViz Radio. 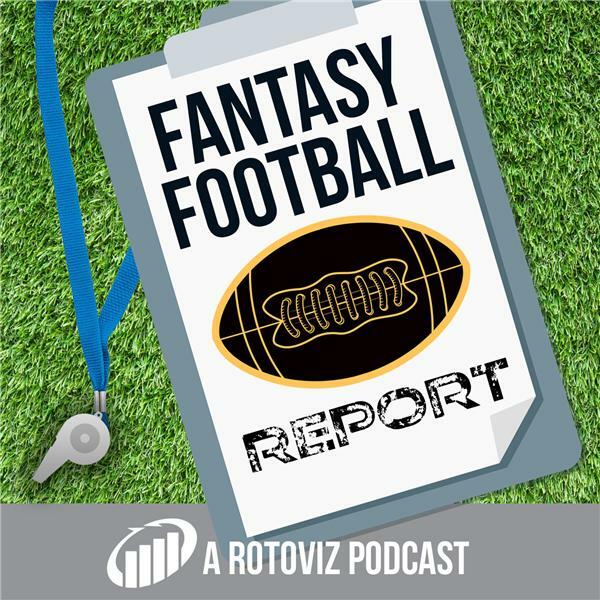 Each week the guys bring you a show covering topics from around the Fantasy Football landscape through a RotoViz lens. LaMarca, Amico, and Jones break down their favorite plays at each position for NFL Week 2, including why Christian McCaffrey could be in line for a huge week, which value WRs should be on your radar, and why Zach Ertz could be a difference maker at TE in GPPs.